Having a mother who is a die-hard Tata Motors fan meant our home was always strewn with cars from the Indian car manufacturer. So, I've seen everything from the Sierra to the estate, the Safari, the Sumo to the current Zest make their way into our garage. This was the time when I was trying to grasp the concept of the Swadeshi movement by flipping the pages of the history text book, least realising my mother was a staunch practitioner. So the Tata Group has a special place in her heart and I have fond memories of the cars I've been in, however, would I still go in for a Safari in this day and age(even though there's the addition of the word Storme in it) where you're spoilt for choice in the SUV department? You have everything from compact SUVs to full blown rugged off-roaders; so clearly there's a lot to choose from and the decision keeps getting tougher. The Safari has its cult following but what about the Safari Storme? 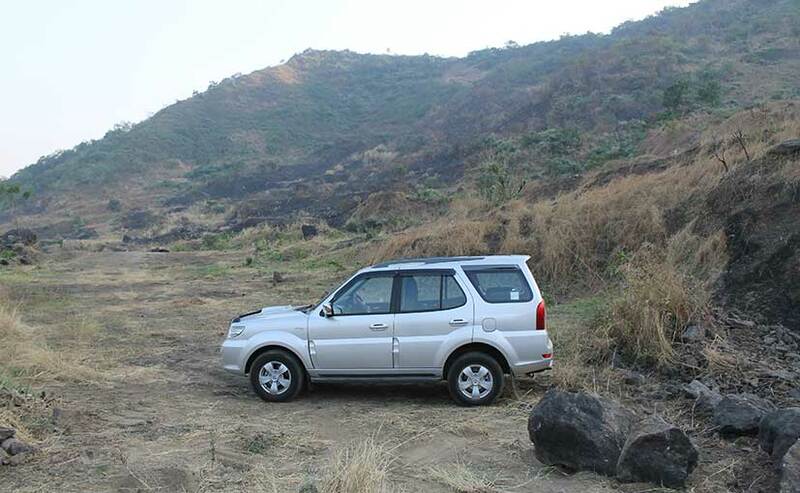 It added to the attributes of the Safari but by the time Tata Motors thought of doing something more, car manufacturers like Mahindra, Renault, Nissan and even Hyundai marked their presence in this segment. 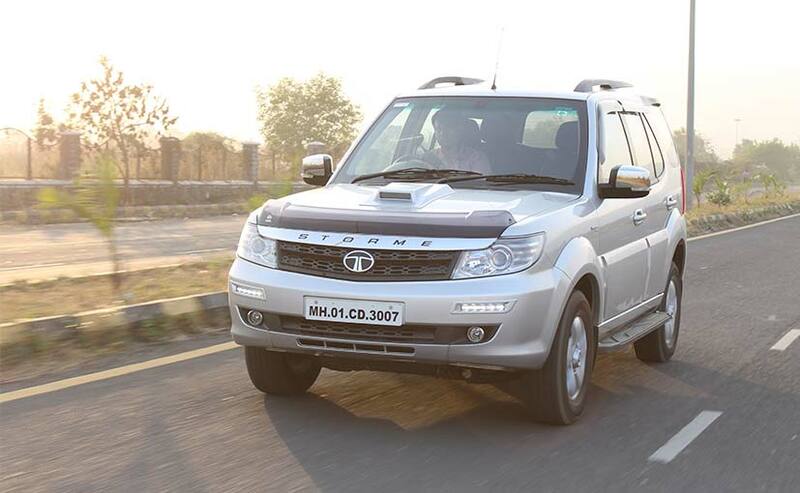 What else could Tata possibly do, to add that oomph factor to the Safari Storme? Well, one way they thought of going was increase the power and make it the most powerful SUV in its segment. 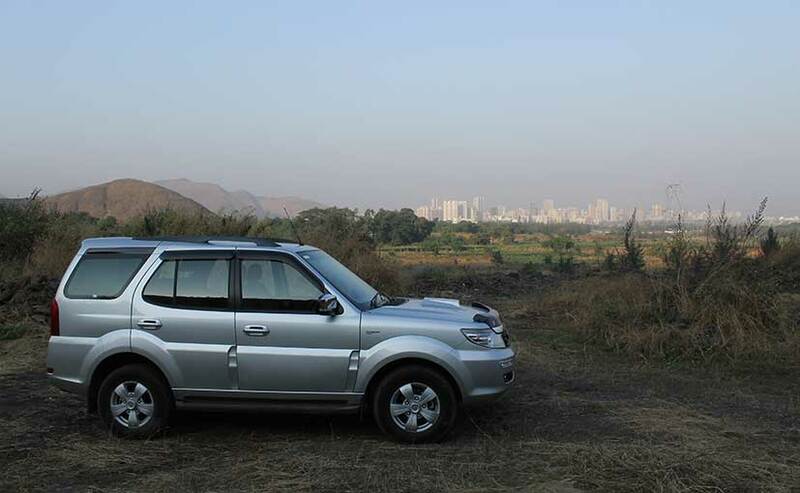 Tata Motors wants to make the Safari Storme all about power, but I'll get to that in a bit. 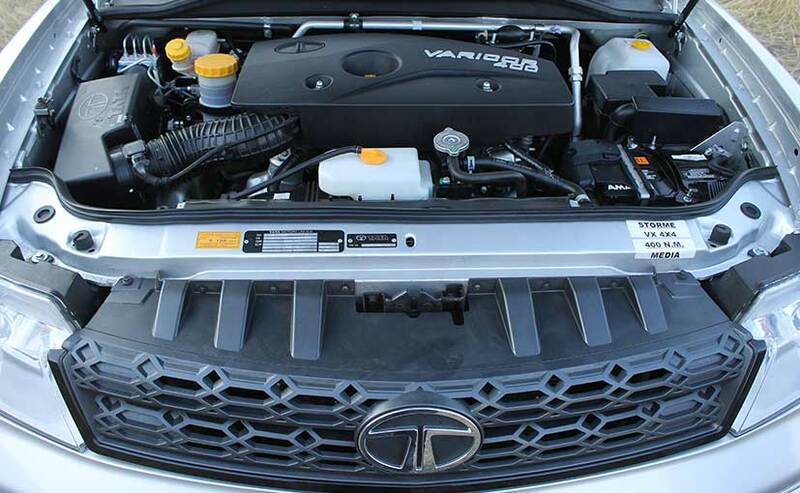 In fact, it's an addition to the top-of-the-line VX trim and comes with a bump in power. Tata Motors has tried to make it different from the less powerful sibling but clearly the only noticeable change is the addition of the Day time running LEDs placed between the head and fog lamps. 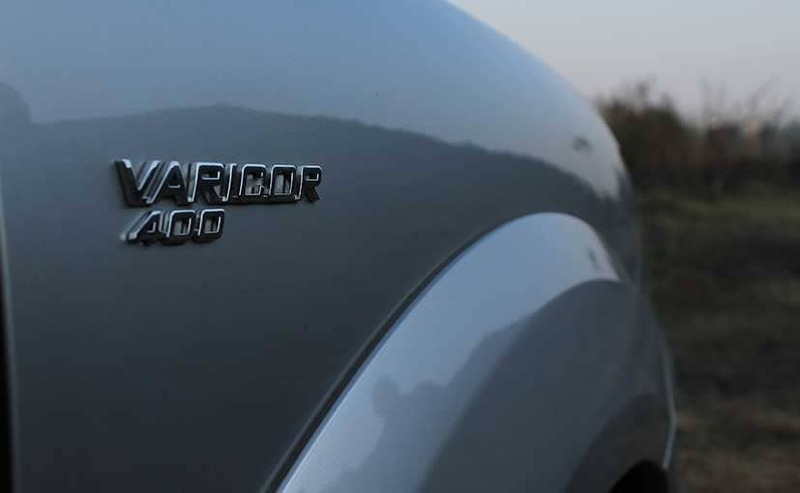 There is no other distinct marker that makes this one any different but the badges on the side which read 'VariCOR 400' draw your attention enough to make you curious. So what does the 400 stand for? Well it's the torque on offer all 400Nm of it and though the folks at Tata Motors say that it's available from as low as 1750rpm, you don't feel it kicking in till about 2000rpm which basically translates into turbo lag and though there is the new 6-speed manual transmission on offer (the less powerful cousin comes with a 5-speed one) you have to keep it in the power band to extract all the punch it has to offer. It's a treat to drive though if the revs are kept above 2000rpm, but that also means that the engine bursts out with an audible grunt, which is not exactly the most pleasing sound. Under the hood is the same 2.2-litre diesel engine, but this one churns 6bhp more. 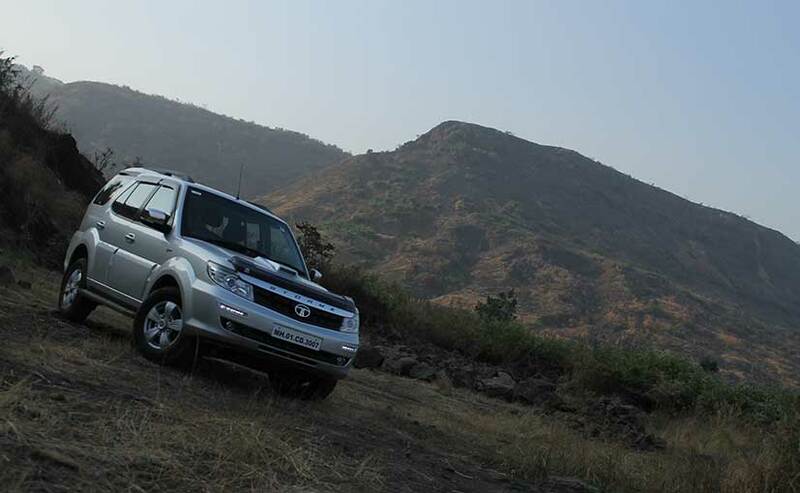 The tally therefore stands at 154bhp and that makes it the most powerful SUV in its segment. So the bump in power makes it interesting; but not engaging! Available in both 4x2 and 4x4 drive options with, the folks at Tata Motors say that this car can go from a standstill to 100 km/h in less than 13 seconds while delivering a fuel economy of 13.9 km/l. 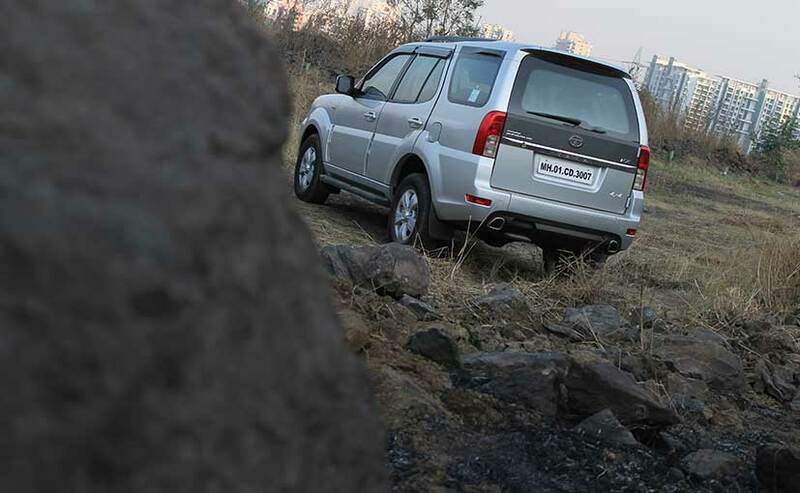 The 4x4 comes with electronic shift-on-fly technology, enabling engagement of the 4x4 or 4x2 mode on the move. It's still a very capable off-roader and thanks to the short front and rear overhangs, it can very easily climb or move through any tough situation thrown in its way and it's home even in urban settings. There are no changes to the cabin of the car and the Java Black colour theme continues with no additions to the feature list. We would have loved to see a Navigation System in there, considering its rivals have a lot many to offer. 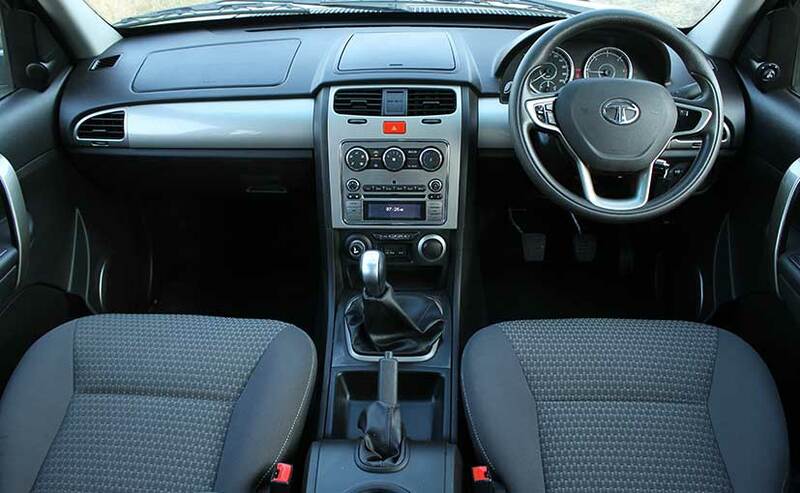 On the safety front though, there's Dual Airbags, Anti-Lock Braking System and Electronic Brake Distribution on offer. Prices for the SUV start at ₹ 13.52 for the 4x2 variant while the 4x4 comes priced at ₹ 14.59 Lakh (ex-showroom Delhi). Now that might seem a lot of money for a bump in power, and you're right, it is! Had Tata Motors added an automatic transmission to the kitty things would have just got even more interesting.